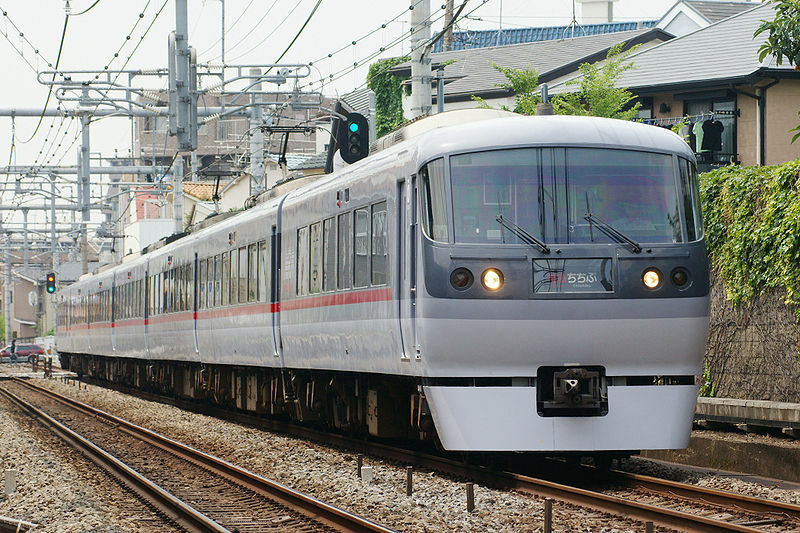 The 10000 Series is a limited express-type electric multiple unit designed by Seibu to replace the 5000 Series Red Arrow trains. 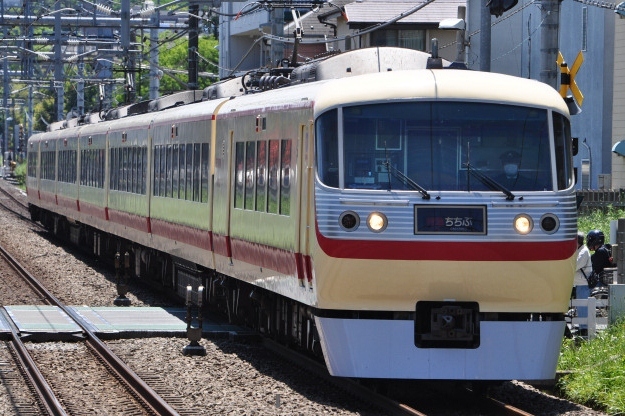 Commonly known as the "New Red Arrow," or NRA, the 10000 Series was introduced by Seibu to become its next generation of limited express. To simplify maintenance, the first 11 formations utilized equipment also used on the earlier 101, New 501 and 5000 Series. These trains use rheostatic drive. The 12th formation uses a variable frequency drive similar to that used on the 20000 Series. Late in 2011, formation 10105 was painted in the classic cream and red colors of the original 5000 Series.